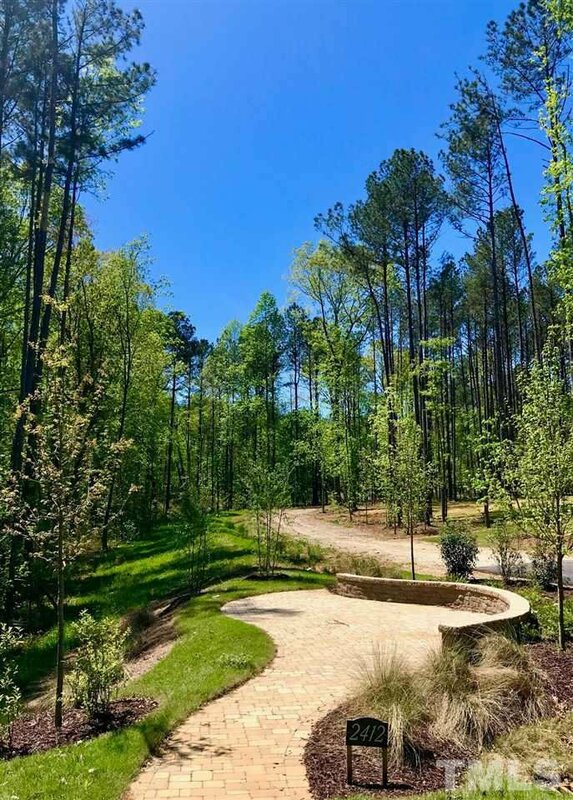 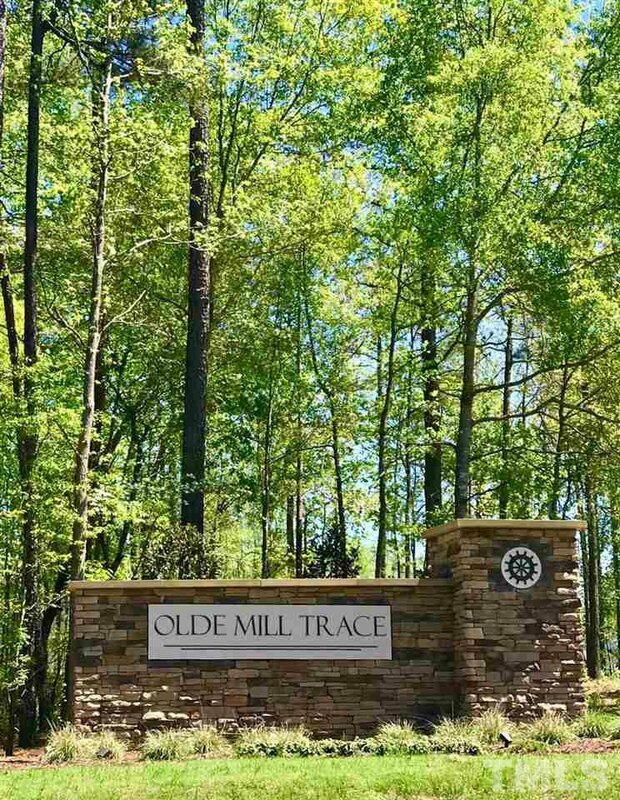 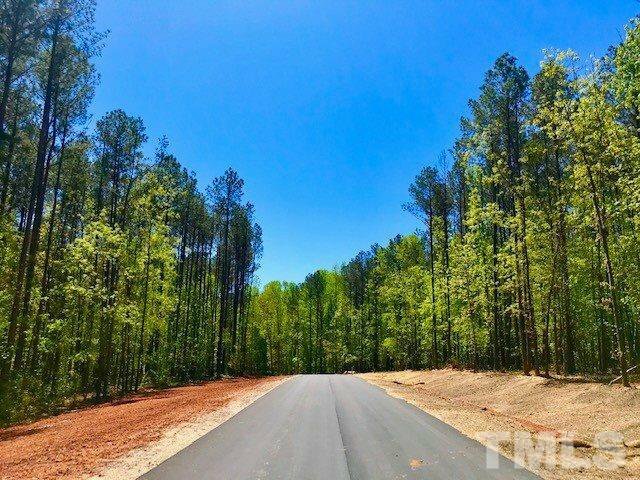 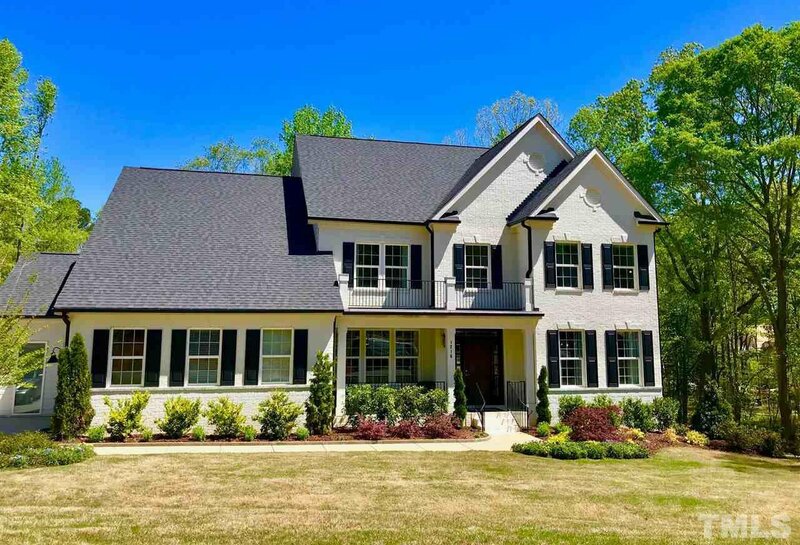 Olde Mill Trace is a breathtaking new community featuring luxury ranch & 2-story homes on large, heavily wooded homesites up to 1 ACRE. 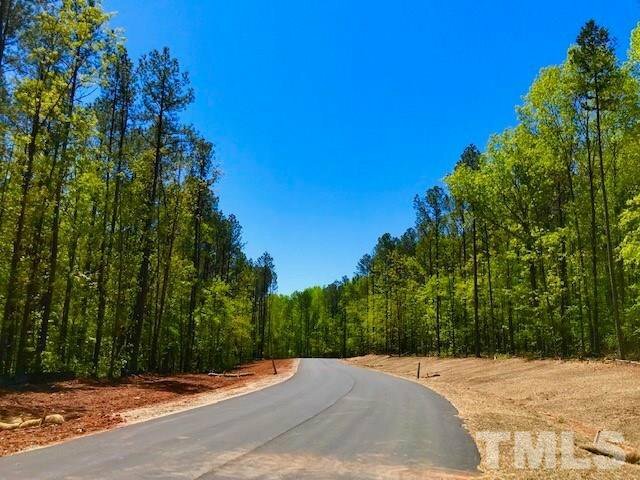 TREE preservation in a new home community is truly a rare find! 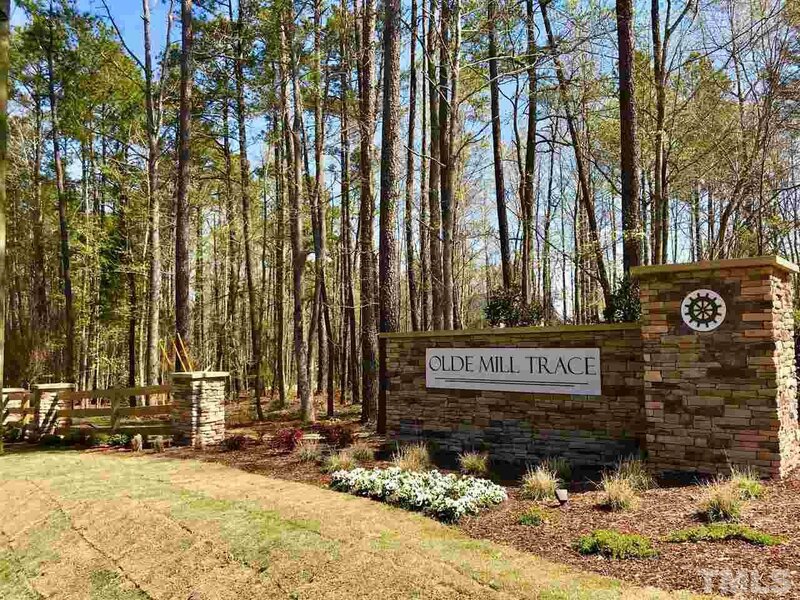 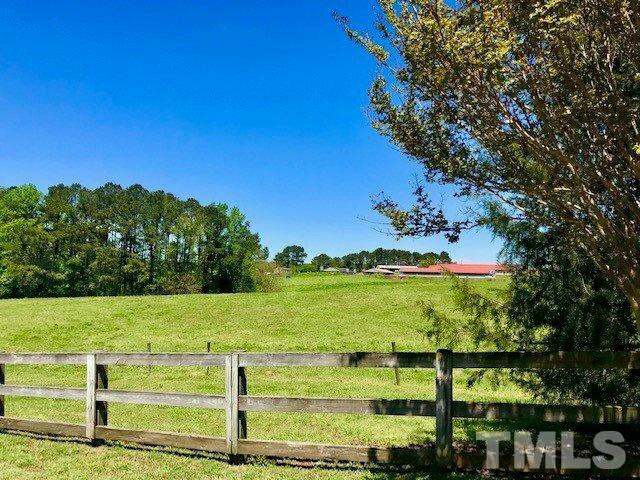 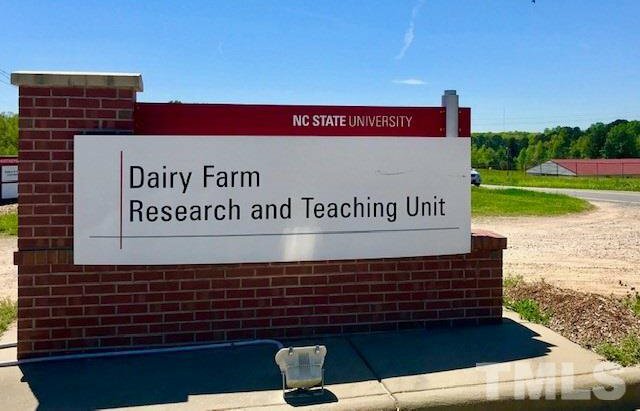 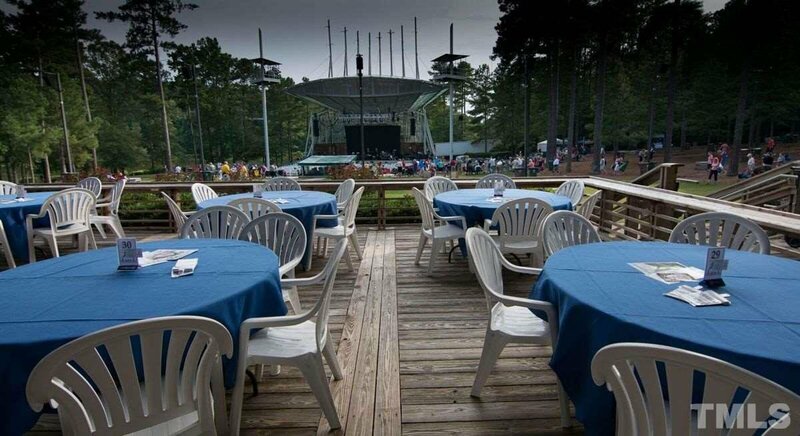 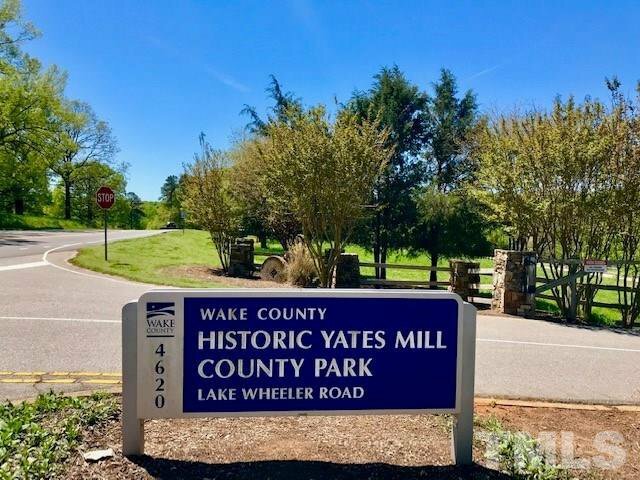 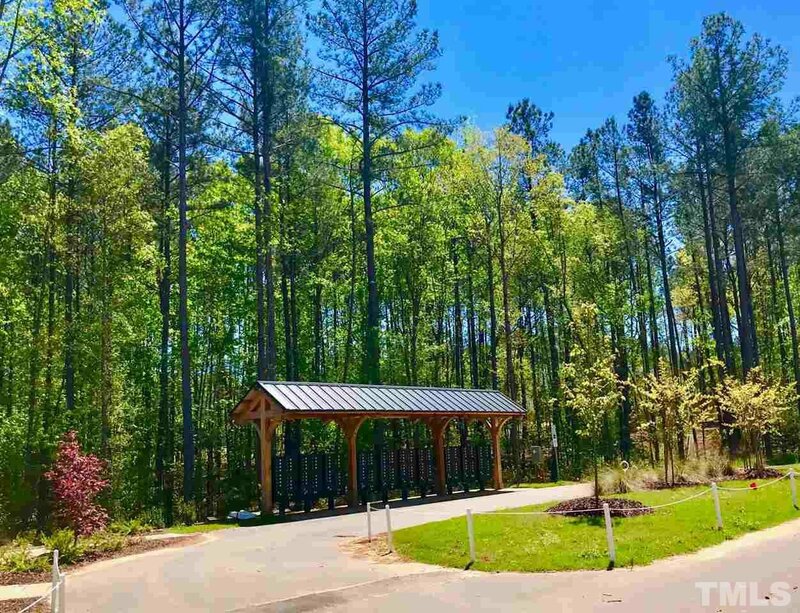 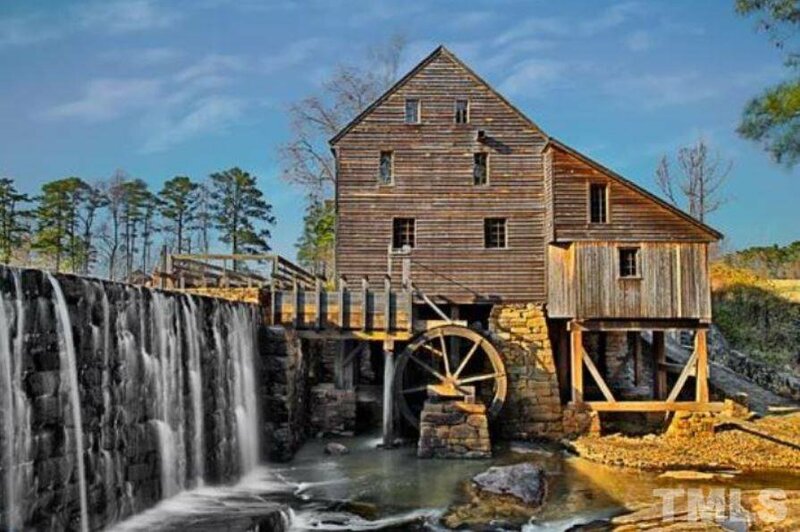 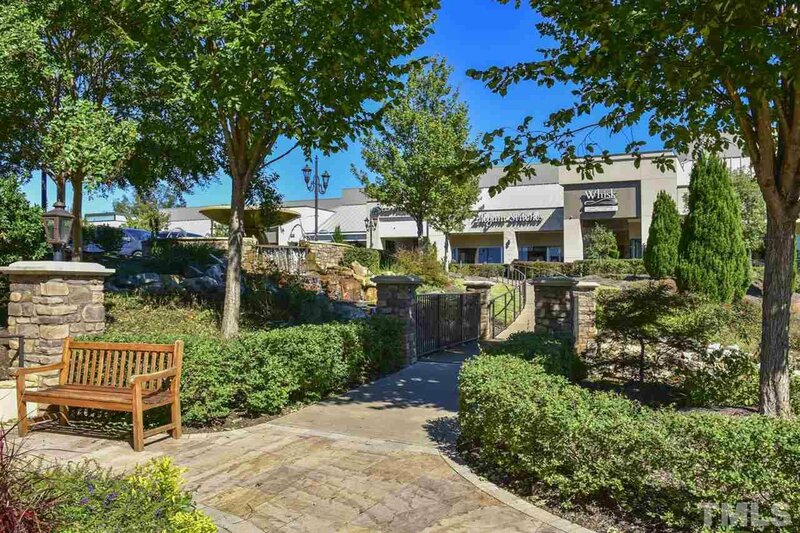 With serene NCSU farmland surrounding our borders, Olde Mill Trace has a charming rural feel yet is only 5 miles to downtown Raleigh & Cary! 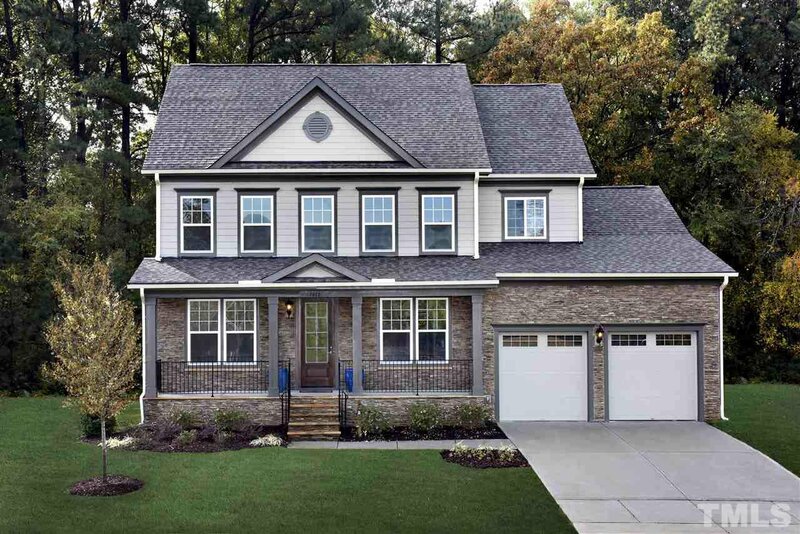 This presale opportunity is for the Carey plan, a value packed plan with options for 3rd floor, basement, and 3-car garage!